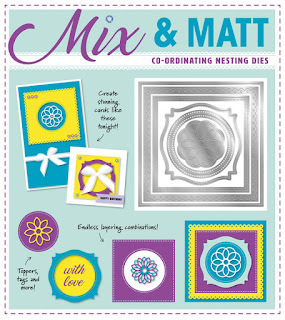 Die-cutting Essentials issue 24 hit the shelves on Thursday 18th May and came with a 6-in-1 Mix & Matt nesting die set! My copy from Practical Publishing arrived without the dies and I was told that I would have to wait up to 28 days for a replacement. I ordered another copy from Cutting Edge Crafts and it arrived yesterday. 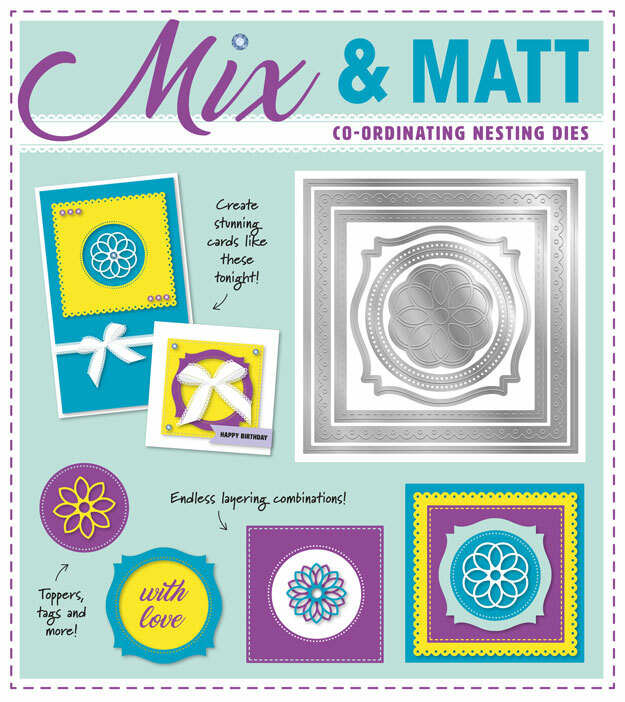 Typical I receive my dies from Practical Publishing.